Show 110 starts with a the brewer’s description of Stig’s beer the usual preview of what’s coming up on the show. At 3:53, Stig and Bill talk about the Astros current performance and the selection of several players to the All Star Game. Stig also mentions the “new” pitcher with the worst ERA on the team. At 12:59, Bill and Stig talk about the band, XanaDudes – Now We Are Here. At 18:11, Stig builds bridges between the Astros and Yankees. Bill explains a new change in recycling in the city of Houston. A little disappointment in the Dynamo’s road performance is covered along with a little upcoming international soccer. At 25:09, Bill and Stig discuss what’s new for each of them which includes podcast and plants. Show 92 starts with Bill and Stig talking about results of the previous freeze last week. They also discuss what is coming up on this episode. At 3:49, Stig mentions the recent Jerry Seinfield show in Sugar Land. Bill and Stig then talk about the upcoming Super Bowl events and relate experiences from the 2004 Super Bowl. A few specific events are covered as well as trains and parking meters. 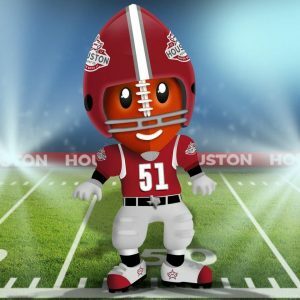 At 13:37, Stig talks about the mascot for Super Bowl 51 and Bill educates on the new downtown “district”. Bill and Stig then discuss pink hats and day drinking. At 22:16, Stig talks just a bit about running and the Houston Marathon. Bill and Stig cover the new Killer B’s and Johnny Manziel. At 28:39, Bill wraps the show up reviewing the recent XanaDudes, Now We Are Here show. Afterwards, Stig tells about Alison Online Education and Bill tells about the new TV show, Emerald City. Show 91 starts with a sound byte from Mark Hamill reading a DJ Trump tweet for the new year. Stig mentions it’s Christmas time for him and Bill talks about one of his presents. The pair then covers what coming up on the show. At 4:27, Stig starts the discussion about the Texans playoff game with Oakland and then, Bill and Stig discuss the upcoming game with the Patriots. Bill mentions the Xanadudes show this weekend at the Continental Club. Stig then mentions his learning about the Majestic Theatre in San Antonio and plans for defacing recording locations. At 12:31, Bill tries to start a feud between the Muses and the Whiskey Brothers. Stig has a plan for a wall between the U.S. and Canada. Bill gives a bit of trivia on snow and buffalo. Stig and Bill then talk about Senate Bill 6 and strange things happening in Pasadena. At 20:16, Bill talks about the very severe freeze last week. 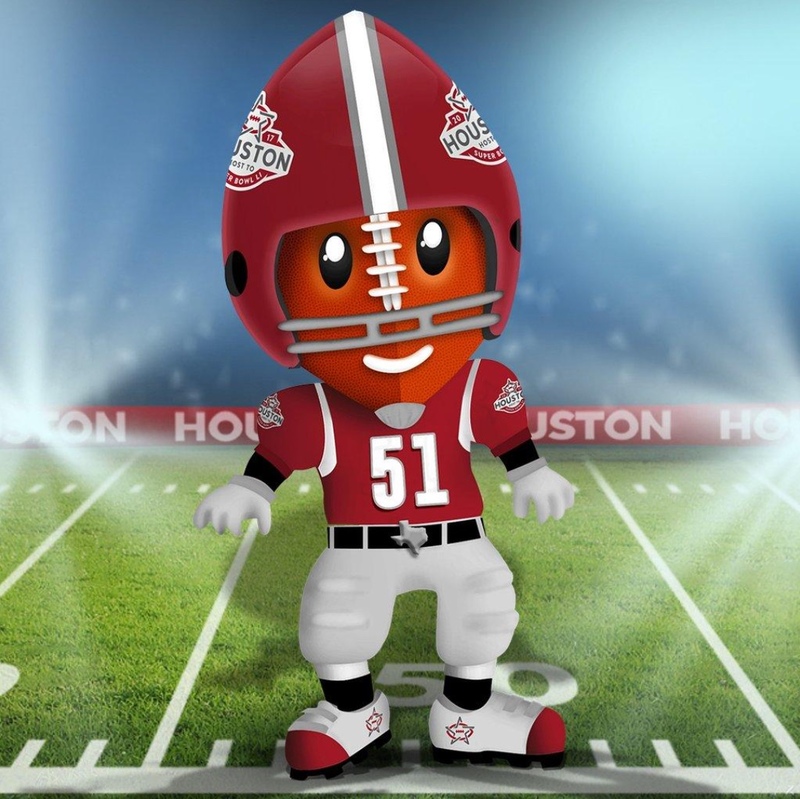 Stig reflects on UH basketball and Hoffeinz Pavillion.